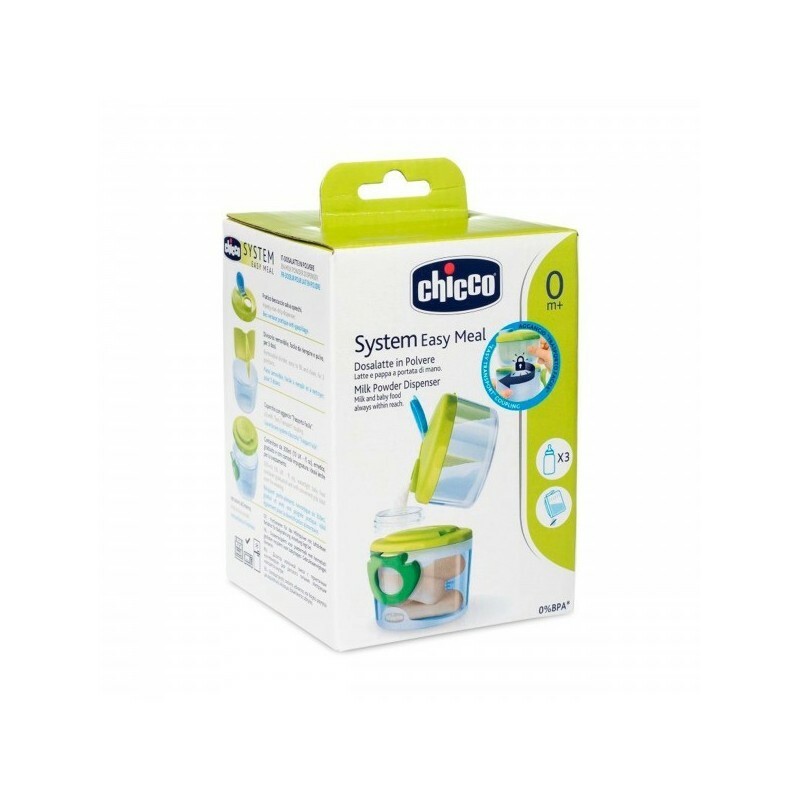 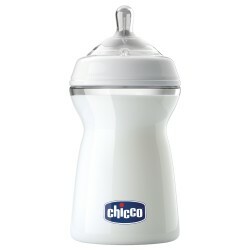 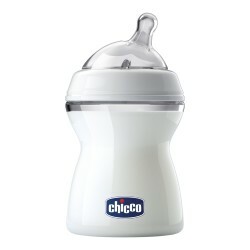 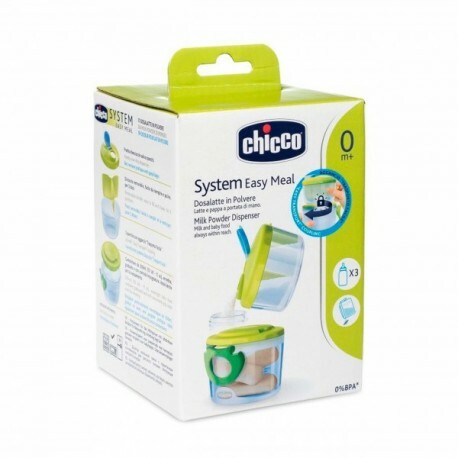 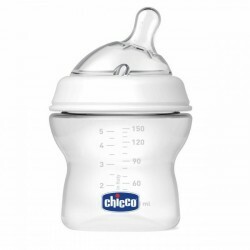 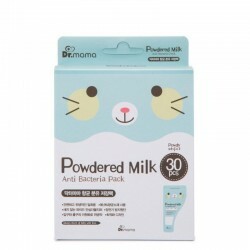 The Chicco Milk Powder Dispenser is ideal for preparing baby's food at any age, at home or on the go. 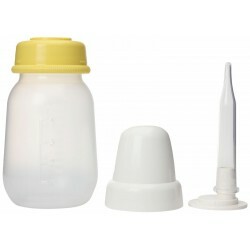 Designed to meet the needs of mother and child in different phases of growth, accurate and easy feedings are made possible using the two snap together containers. 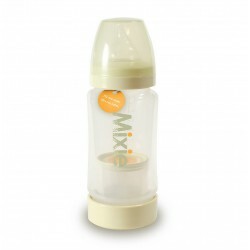 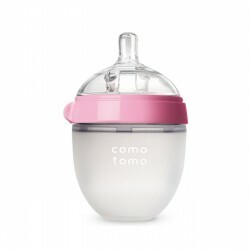 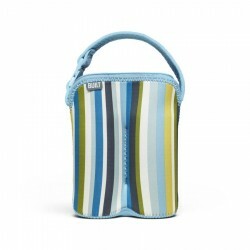 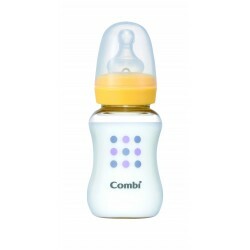 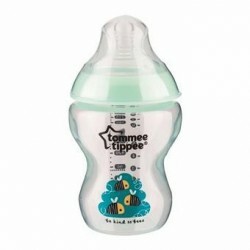 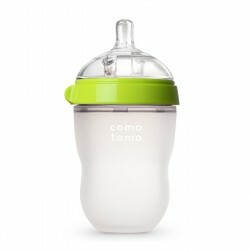 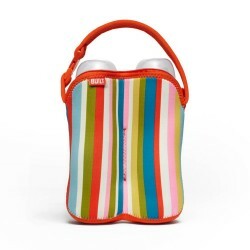 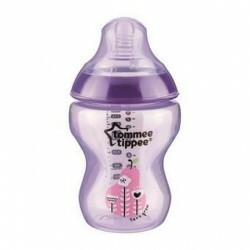 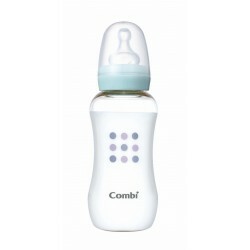 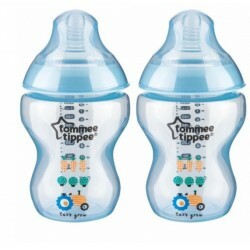 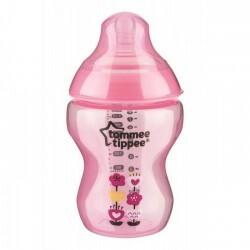 The practical lid with spout helps to lessen waste while preparing a feeding bottle. 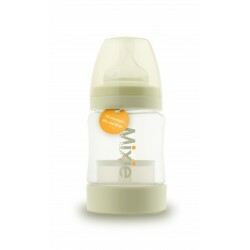 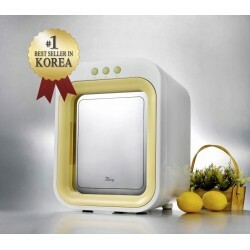 With its graduated scale, the growth jar is ideal for carrying your child's snacks: fresh milk, fruit, blended foods, etc. 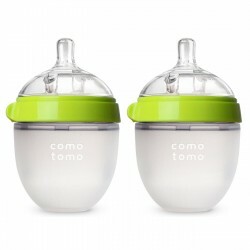 After removing the internal separators, both jars can be used individually as containers for storing your child's food in the fridge or warming it in the microwave.